Others weren't sold. In fact, the U.S. News & World Report released a ranking of 38 different diets, and Whole30 was dead last. Dietitian and The Farah Effect founder Farah Fahad, MS, RD, wouldn't recommend it: "I'm not pro removing whole food groups. I subscribe to 'everything in moderation,' including rotating your diet. Would I recommend this? No. We are individuals—we have individual genetic make-up, hormonal balances, metabolisms, food tolerances, lifestyles, and loves of certain foods. Rules are for schools." She continues, "I don't like putting time frames on health. The rules are very specific (you read them all here), but this is the general gist: You can't consume sugar of any kind, real or artificial. So no maple syrup, honey, agave, or Splenda (research shows artificial sweeteners can be dangerous to your health). Next up is cutting out alcohol and smoking—which makes sense—as well as grains, legumes, and dairy. That means no wheat, corn, quinoa, beans, chickpeas, lentils, yogurt, or any form of soy. The last rule, though, is one I can absolutely stand behind: Step away from the scale. The founder and president of Nutritious Life, Keri Glassman, MS, RD, CDN, is a fan of the diet overall because it can help you stop eating unhealthy foods. "Not because of any strict dos or don'ts, but because it's not about restriction, and it is about focusing on a diet full of nutrient-dense whole foods," she says. "It's a diet that can help instill healthy eating habits. If you're following a diet of eating lean meats, vegetables, some fruit, and healthy fats, it's a diet I can definitely get behind." "I find diets that cut out whole food groups are not sustainable in the long term," says Alissa Rumsey MS, RD, and owner of Alissa Rumsey Nutrition and Wellness. "Many people go right back to their normal eating patterns after the 30 days because they aren't learning how to change their eating behaviors, so this type of diet change doesn't last in the long run." 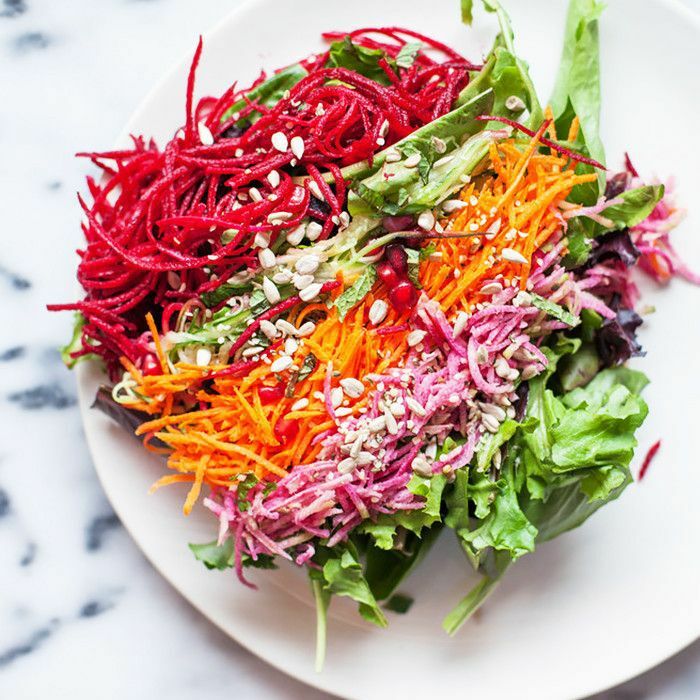 "Many people won't stick to these severe guidelines," says Amy Shapiro, a registered dietitian, nutritionist, and the founder of Real Nutrition NYC. "This leads to the inevitable 'cheat.' Then, they'll lose the benefits they've worked so hard to gain." She continues, "I like how they recommend slowly introducing foods back in so people can see how things affect their bodies; I just worry that most people will binge soon after completing the 30 days because it's so restrictive." "This isn't us playing the tough guy. You need such a small amount of any of these inflammatory foods to break the healing cycle—one bite of pizza, one splash of milk in your coffee, and you've broken the reset button, requiring you to start all over on Day 1," explains the Whole30 website. So it seems like the jury's still out on this one. If you have the willpower, feel free to give it a shot—but be careful. Bond explains, "Those who find it difficult, listen to your body. Oftentimes, cravings are rooted in real biological needs. If you're craving french fries or candy, you probably need carbs! Satisfy the craving with a Whole30-friendly carb like fruit or baked potatoes. Fortunately, the internet is full of resources and recipes to help get you through it." 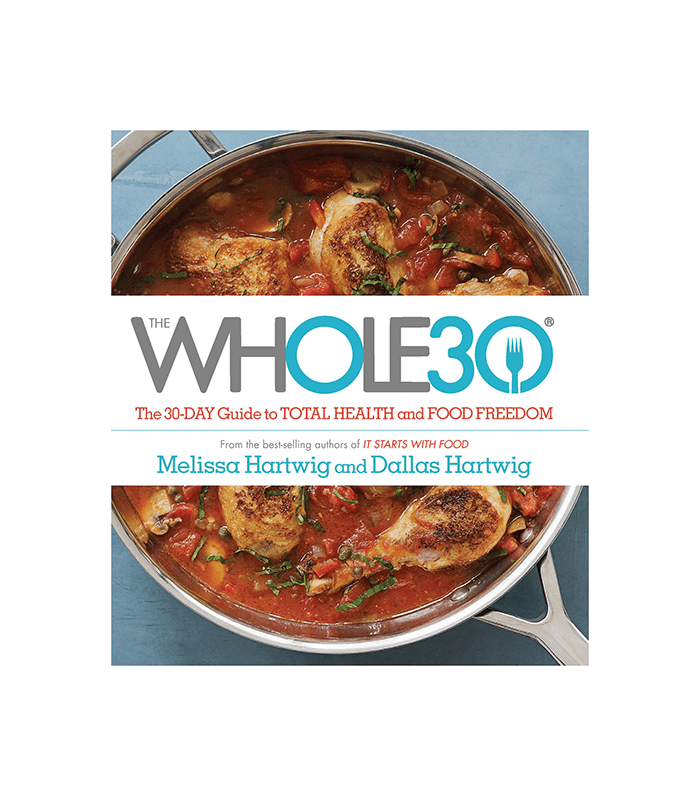 For step-by-step guidelines and tons of approved recipes, check out The Whole30 ($15).